We’ve just released a brand new feature to add even more creativity and fun to your website. 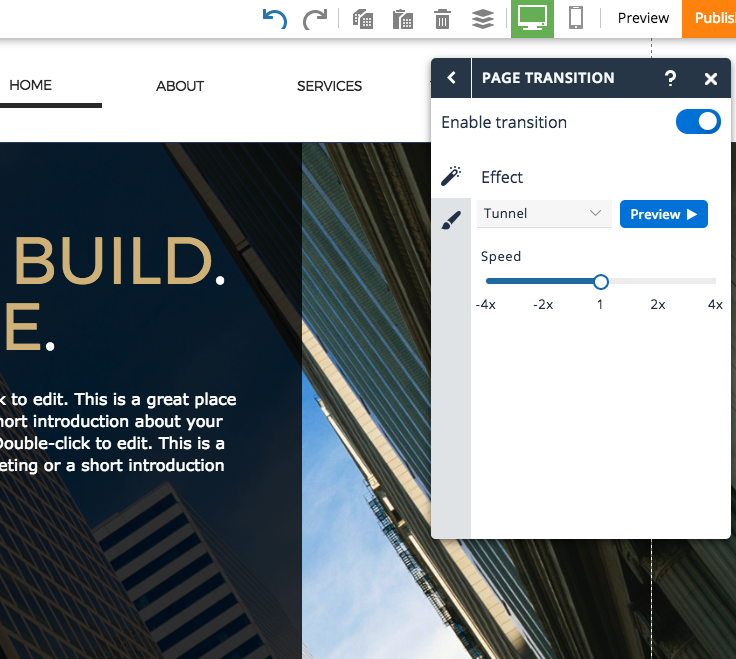 You can now customize your “page transition” effect and style. 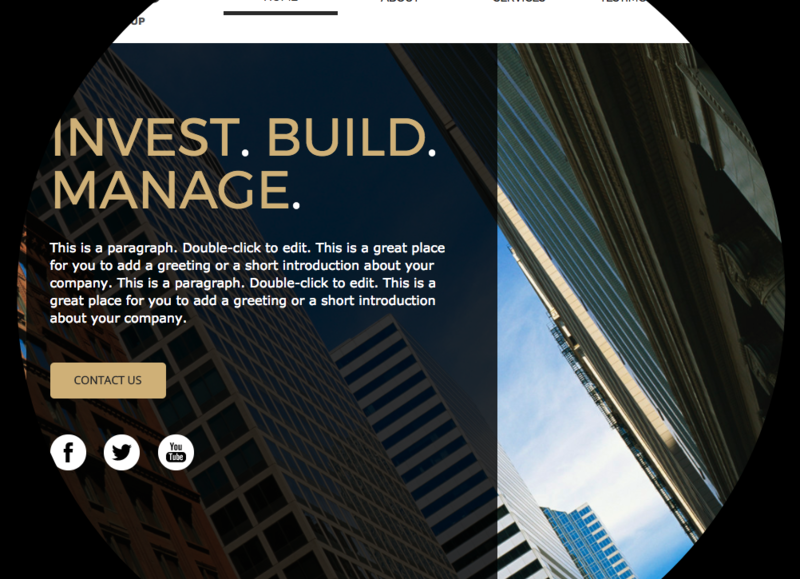 When visitors load your website and move between pages, they can see dynamic transitions, such as a fade in, circular reveal, wipe, and more! You can choose your effect and customize the speed and background style.